Tim Hortons has confirmed that it is planning to roll out a loyalty program across Canada sometime in 2019. Macedo said the loyalty program is currently being tested in seven undisclosed markets and has achieved a 20 to 30 percent adoption rate since testing began. 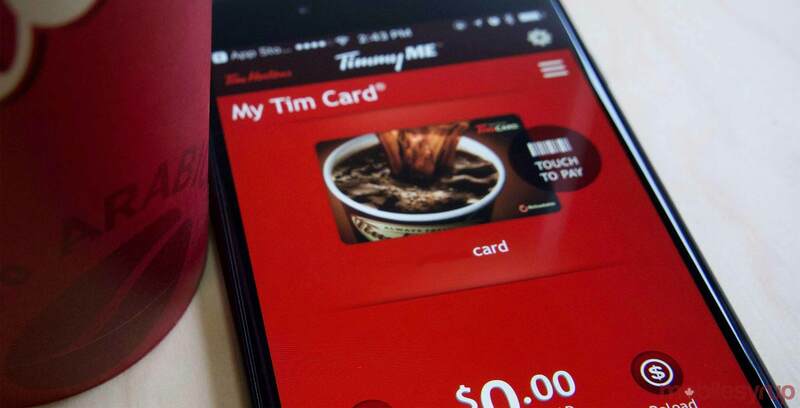 For the purposes of this pilot, customers were using a physical loyalty card, although Macedo said program members across Canada will be able to use both a card and the Tim Hortons mobile app. However, when BNN Bloomberg reporter Amber Kanwar asked Macedo to elaborate on what a “winning mechanic” actually is, he didn’t provide a very clear answer. As a result, it remains to be seen exactly how Tim Hortons’ loyalty program will work.